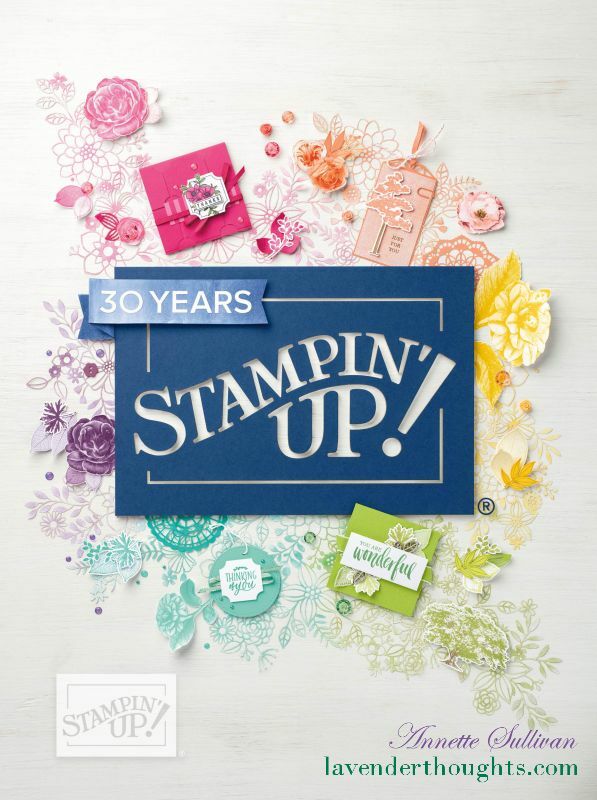 This week, the theme for the Artful Stampers Team Challenge Blog Hop is a sketch. Once again, I have gone for a Christmas card (need to build up my stash). A piece of Shimmery White cardstock was embossed with the Holly TIEF and layered onto a card base of Garden Green. The holly and sentiment from Father Christmas were stamped in Basic Gray Archival ink on Shimmery White cardstock. The holly was coloured with Garden Green and Cherry Cobbler markers. Strips of Garden Green and Cherry Cobbler DSP were added across the embossed panel, and the art panel placed over the top with Dimensionals.